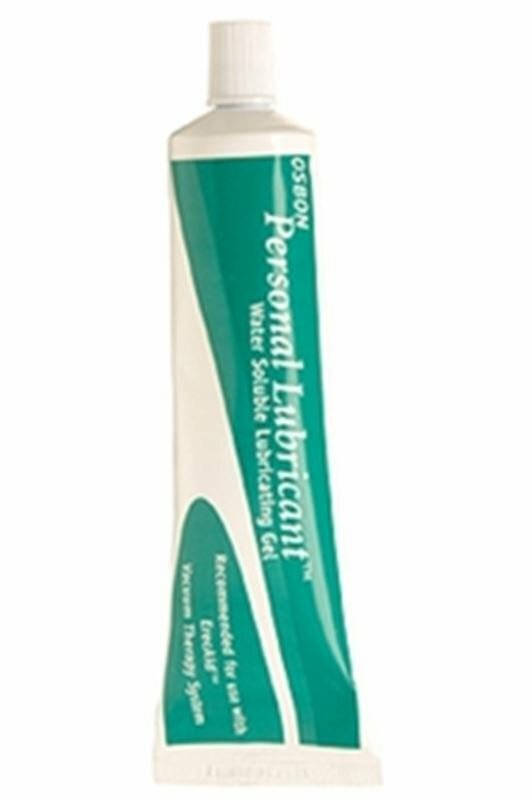 Osbon Personal Lubricant Plays An Important Part In The Overall Function Of The Erecaid System. It Is Safe And Very Effective Treatment And This Product Works For 9 Out Of 10 Men With A Problem Of Erectile Dysfunction. Osbon Replacement Rings For Ericaid System Manufactured By Timm Medical.